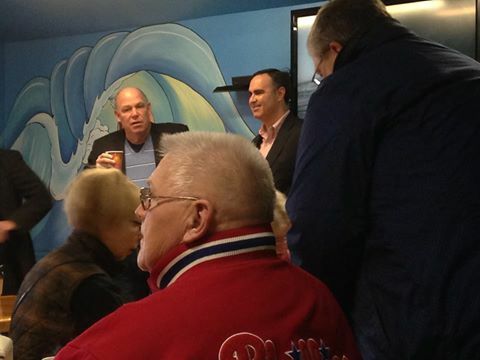 With a Picture Worth a Thousand Words, We’ve Got Several Thousand With Pics of Delaware Goings-On. The 3/2/15 edition. We got pics of state Senators doing things you’d never think they’d be doing. Plus the FEMALE up and comer round Sussex county way….a VIDEO! 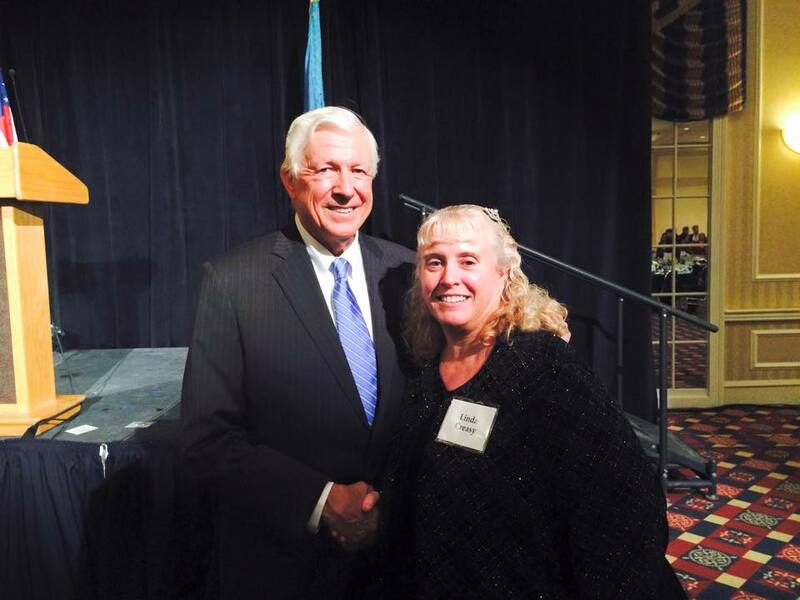 Here we have Sussex GOP secretary Linda Creasy posing at a Foster Friess event at the Chase Center in Wilmington on 2/24/15. I am not at all sure who Foster Friess is but I’d like to know. Upcoming event at the Dagsboro Volunteer Fire Department with The Good Ole Boy Foundation. I’d sure like to know about this Good Ole Boy Foundation as well. Keep and eye on this lady, she’s going places. Hoping to get an interview with her soon. 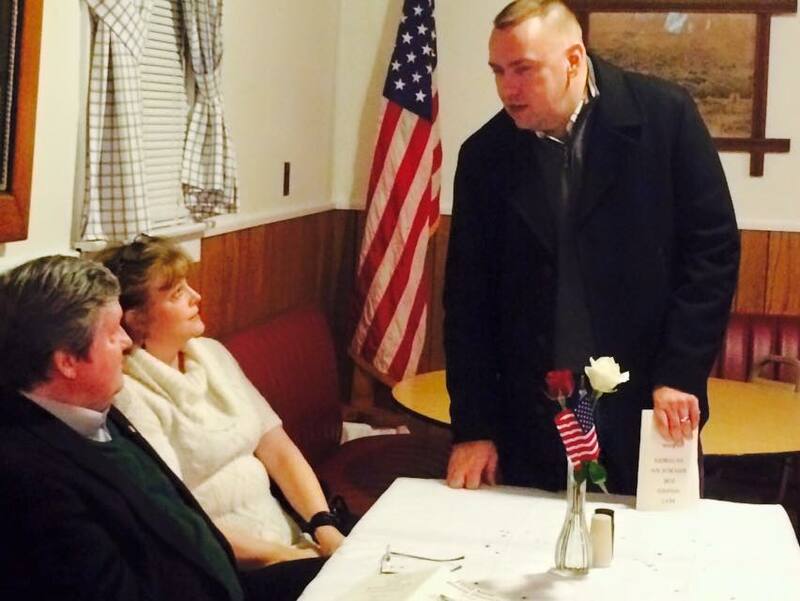 I complain that he does not attend enough Sussex GOP monthly meetings but Senator Lopez gets around. Here is Ernie at his monthly morning constituent meeting. 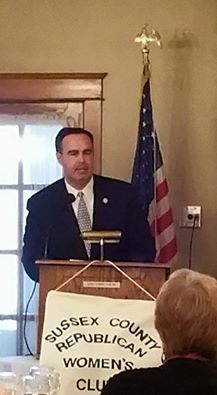 Here is Ernie speaking at the Sussex County Republican Women’s Club. 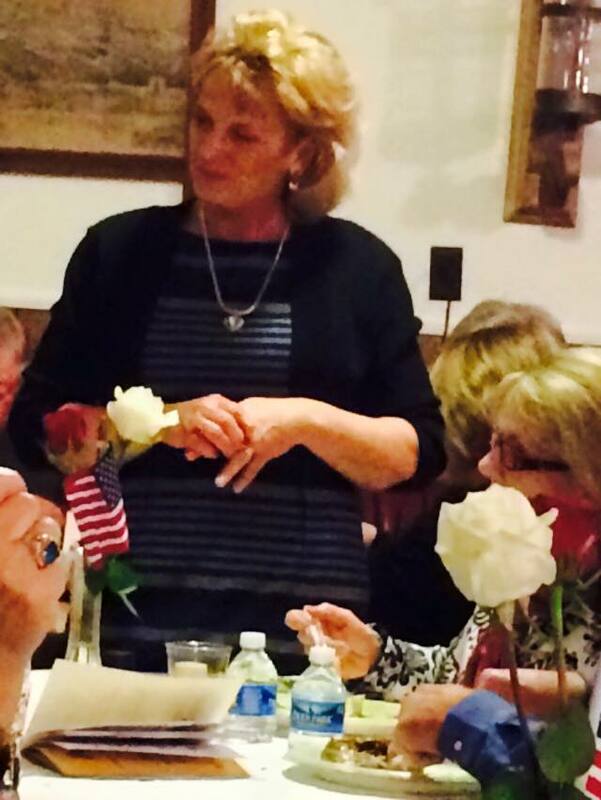 Seems mine own fine state Senator too roams the Small Wonder. Here’s Pettyjohn at the 78th annual Georgetown Fire Dept. Oyster Eat. The women are sent to eat shrimp somewhere else as I understand it. Here’s Brian at the First State Unity Dinner….a new activity presented by the Western Sussex Republican Club, that nobody ever heard of. 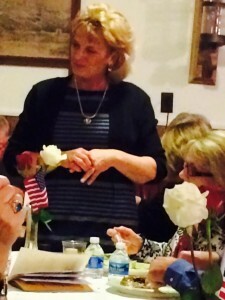 Below, Cindy Green, Sussex County Recorder of Wills, at same event. An event this past weekend at the Rehoboth Convention Center. 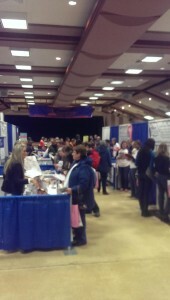 Who knew Rehoboth had a convention center? It’s almost as big as my house.! 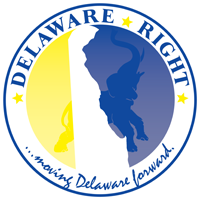 NEXT : Hoping by the end of this week to have a woman-to-woman talk with Sussex County Republican Women’s Club President Alana Keeley. She’s not only gorgeous, she’s smart and savvy. 3 Comments on "With a Picture Worth a Thousand Words, We’ve Got Several Thousand With Pics of Delaware Goings-On. The 3/2/15 edition." I saw Del. tag #6 sell for $675,000 at the Convention Center. I’ve seen many football games on Championship Sunday at the Convention Center. I’ve been to quite a few auctions at the Convention Center. Who didn’t know Rehoboth had a Convention Center? Attaboy, @Rick, sometimes non-subtleness is the shortest way to go. And if Pat’s house is bigger than the Convention Center in Rehoboth, she can scrap the “poor old me” schtick right now. As for “Who is Foster Friess?” Pat’s as clueless about her party’s own history as are those who still don’t know who Barack Obama is. This from Wikipedia: “Friess (born April 2, 1940) is an American businessman and supporter of conservative Christian causes. In a 2001 article, BusinessWeek suggested Friess “may be the longest-surviving successful growth-stock picker, having navigated markets for 36 years, in his own firm since 1974.” Pat, you coulda asked, since that’s him in the picture you took. And there there’s “Who are the Good O” Boys.” This from the Delaware State News: “That is really what we are. 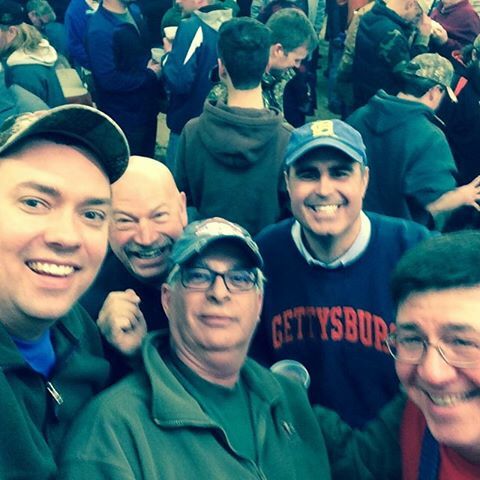 The five guys that are doing this, we’re just good ole boys – Sussex County boys,” said Josh Wharton. “We all come from a farming background. And we just like to help people.” Check out their Facebook page. Lord It’s so cold. there has to be something else to do when it’s this cold besides shooting fish in a barrel. The’re’s a chocolate festival there this Sat.